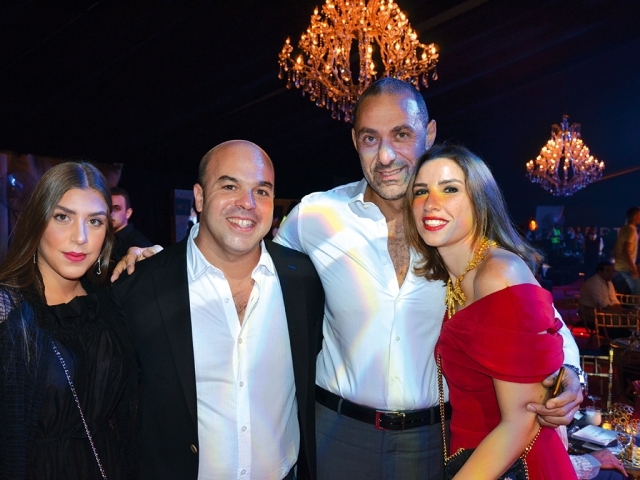 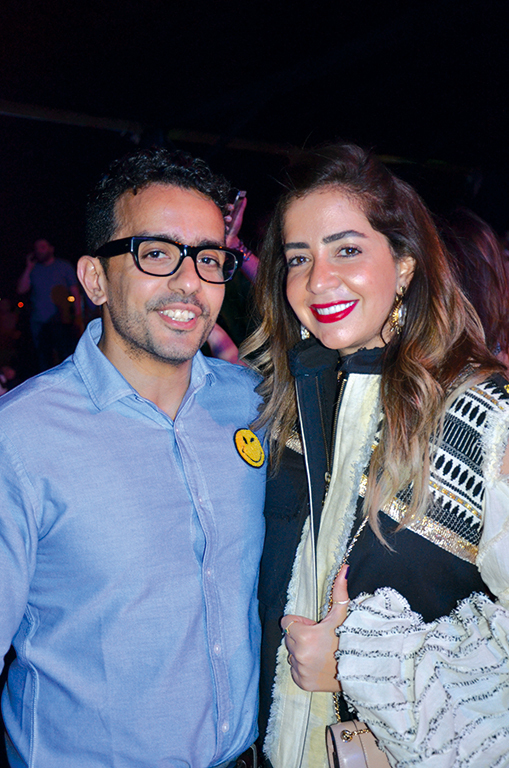 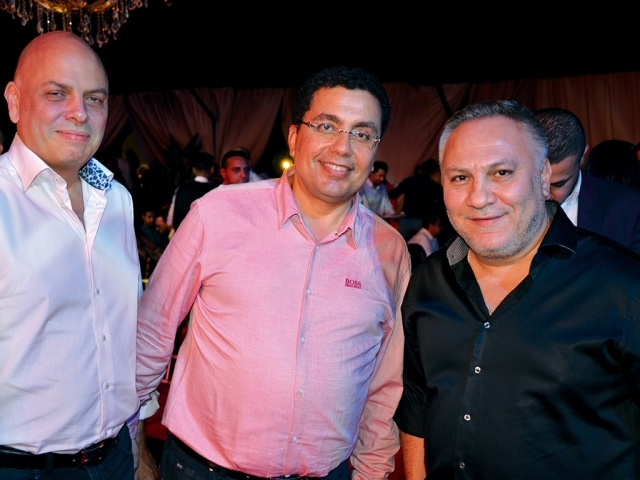 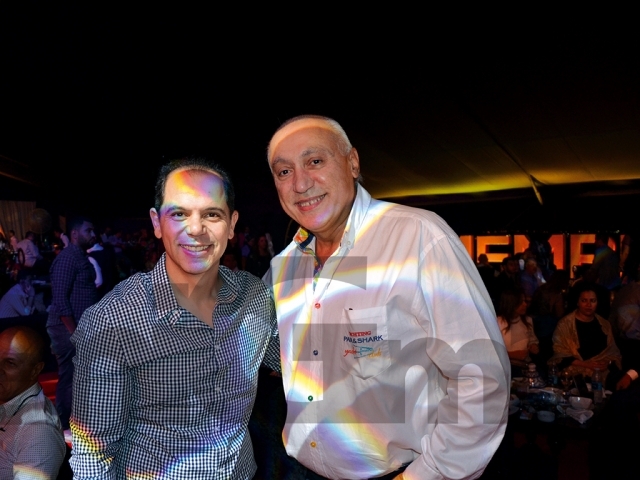 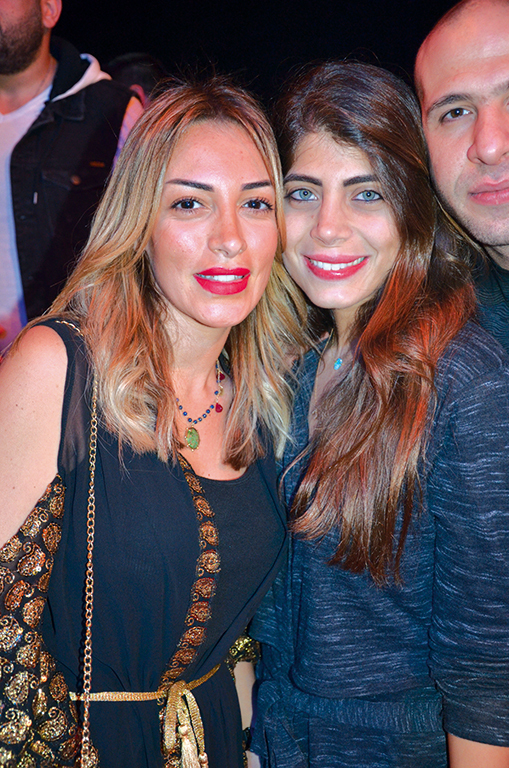 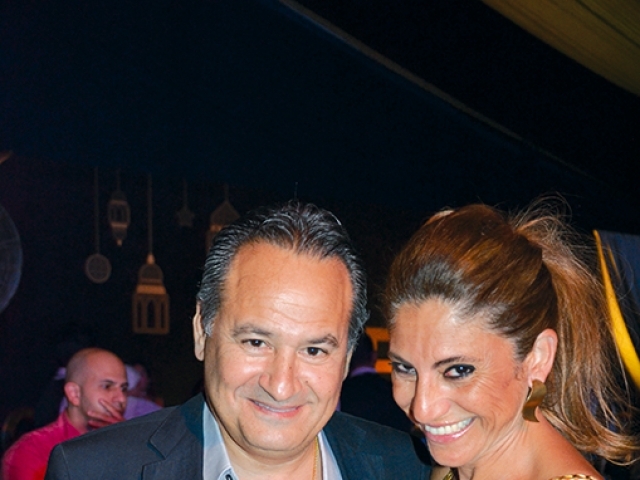 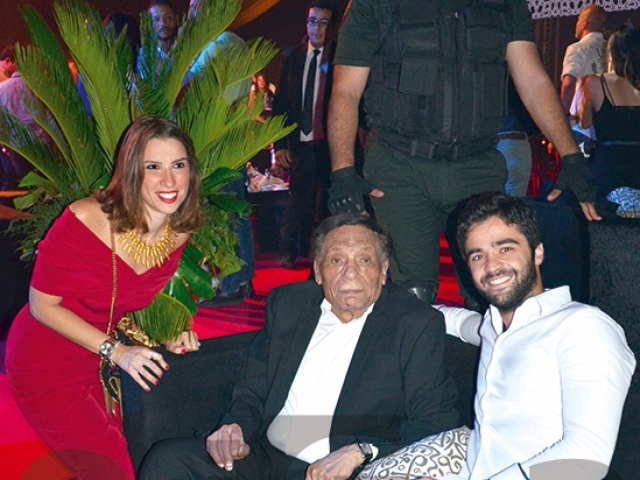 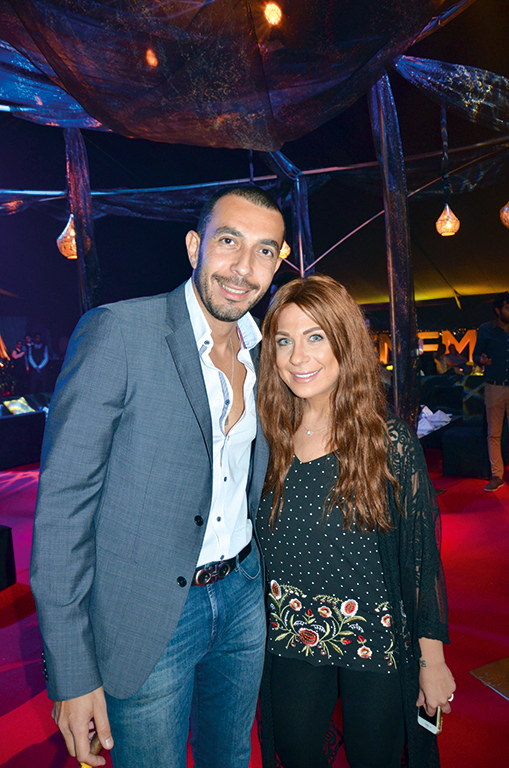 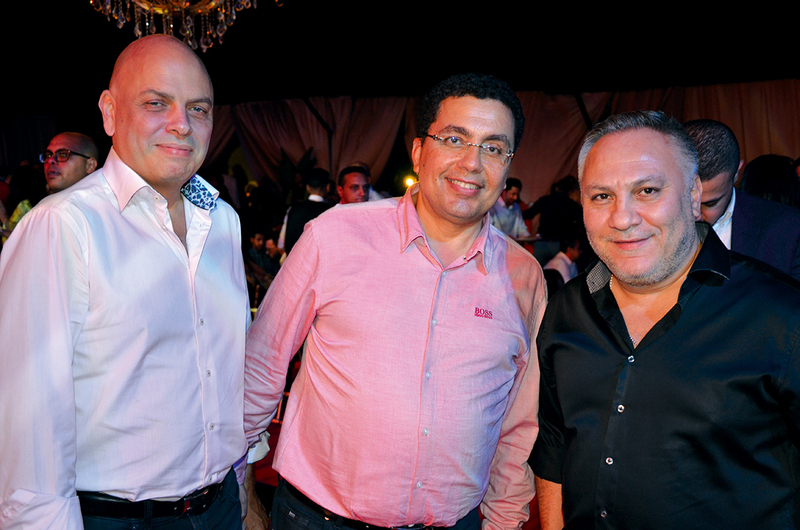 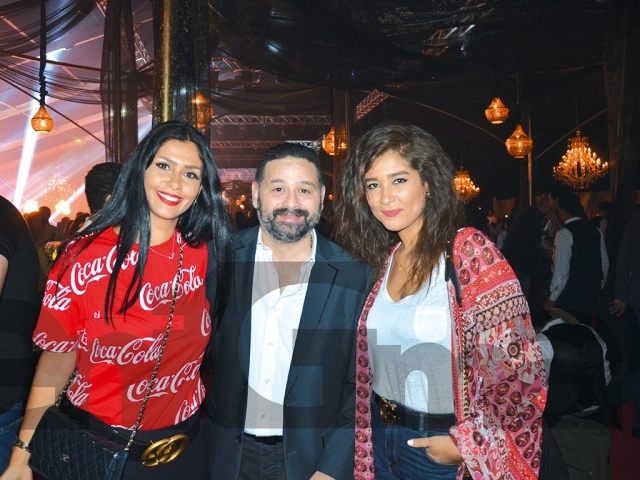 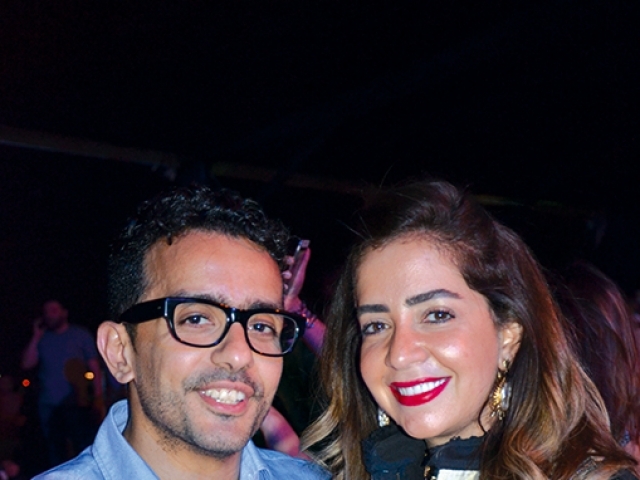 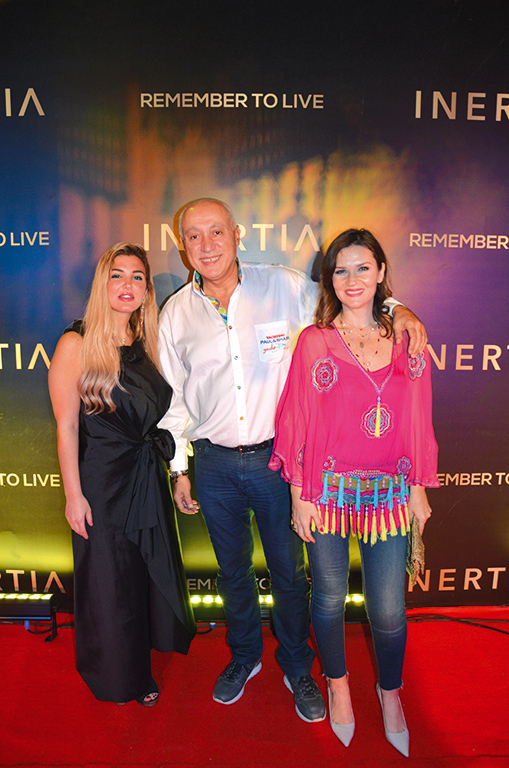 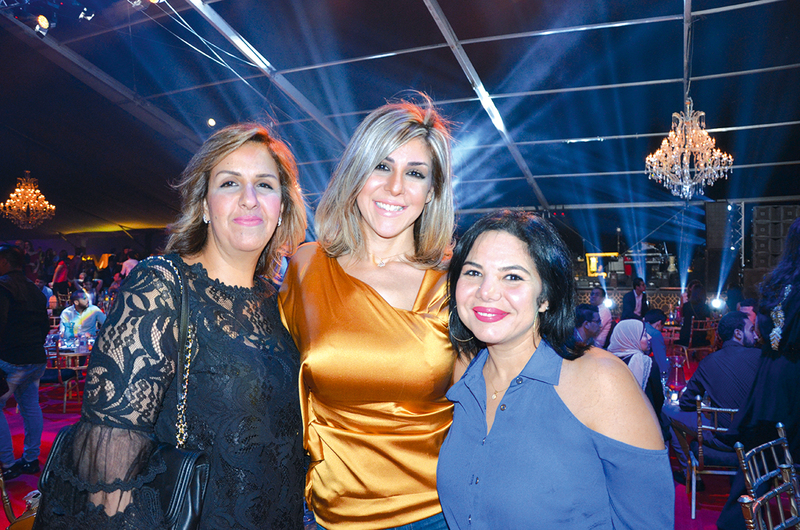 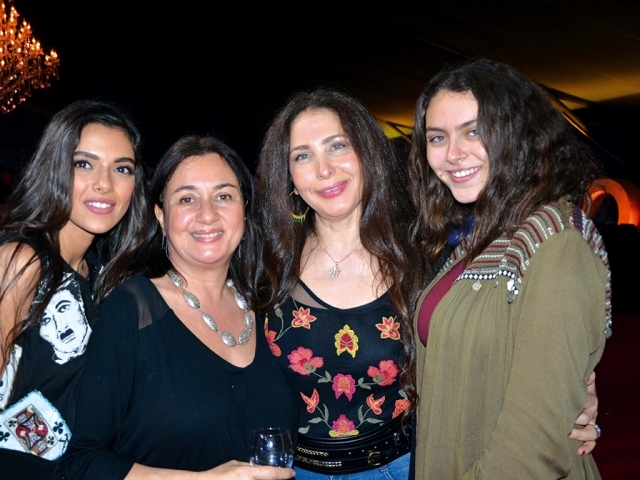 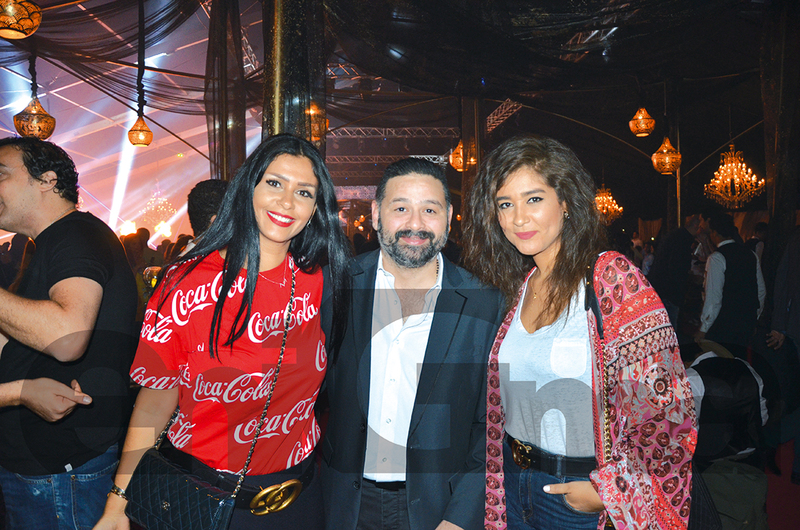 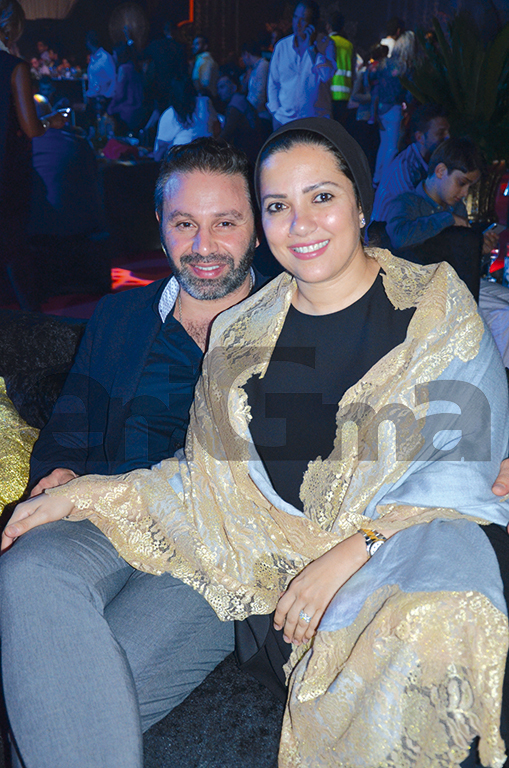 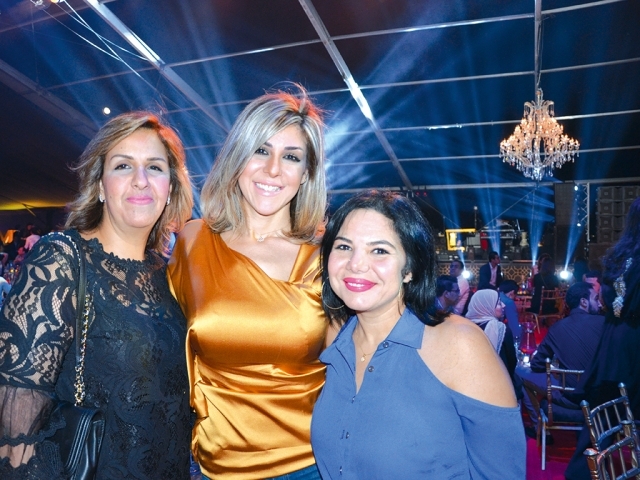 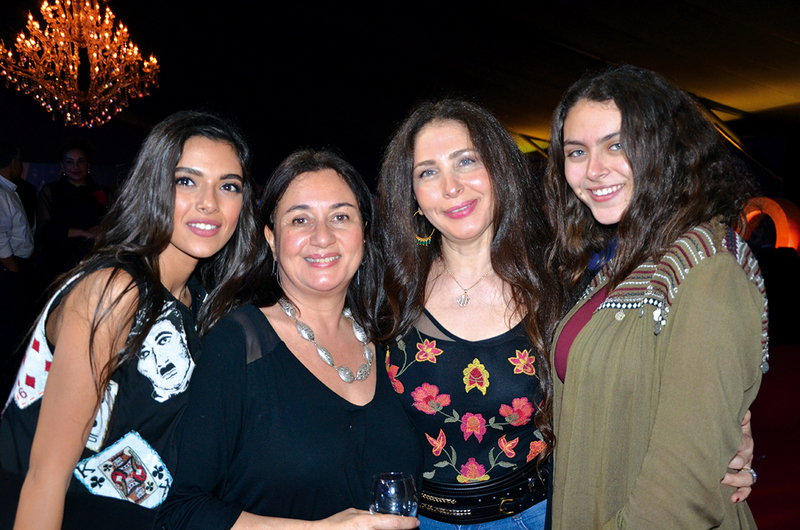 Inertia’s annual sohour, hosted by Inertia’s founders, Ahmed El Adawy and Hussein El Refai, was held at their new exclusive Soleya compound on the Cairo Alexandria Desert Road. 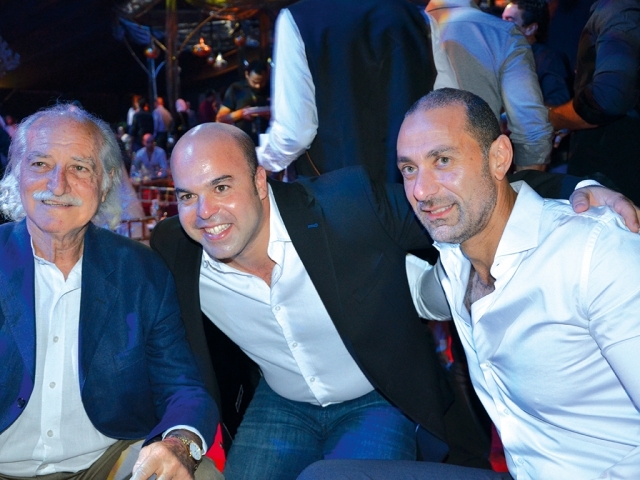 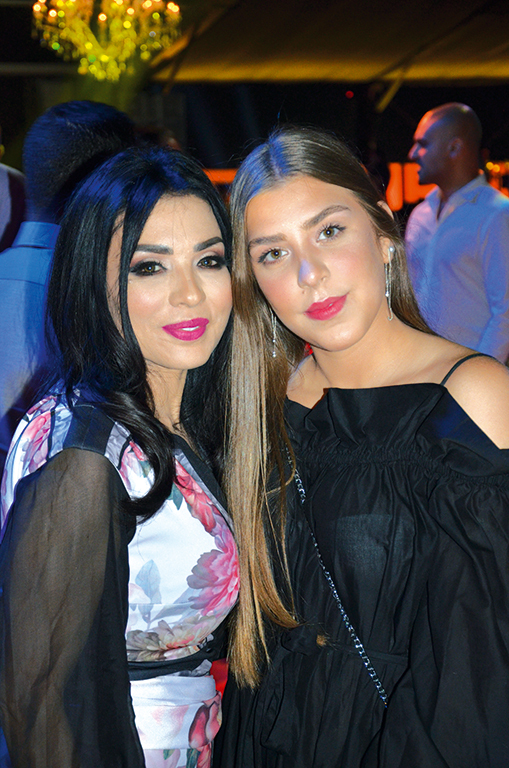 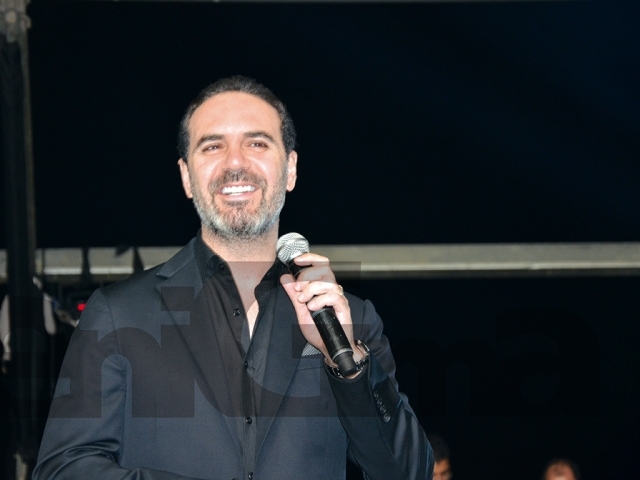 The elegant event was attended by a number of celebrities that included H.E. 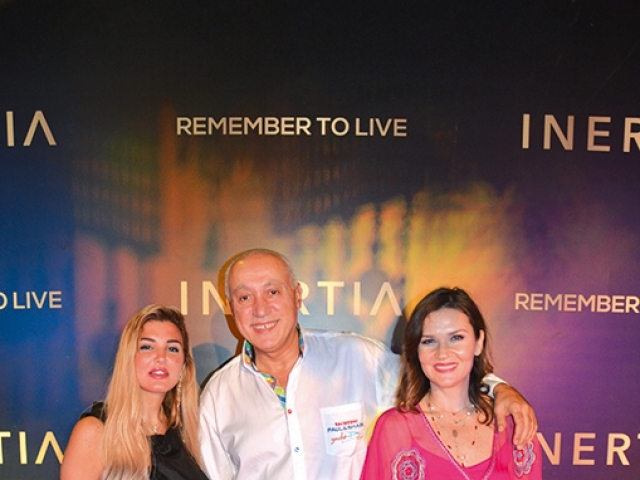 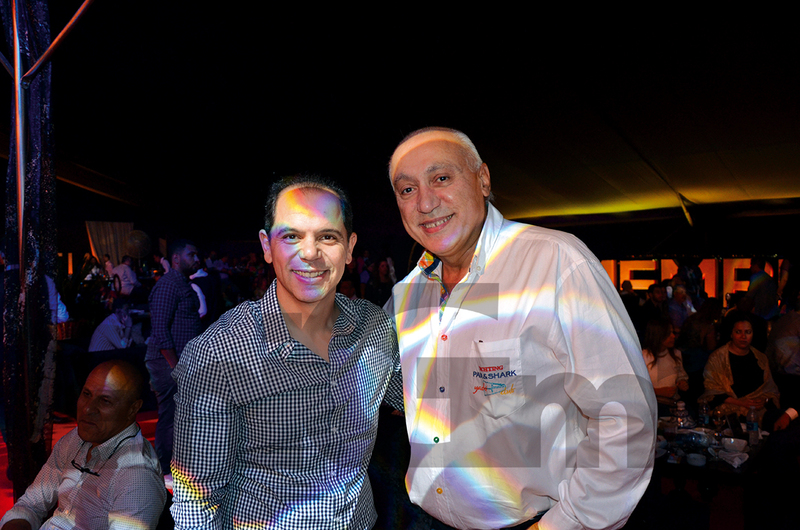 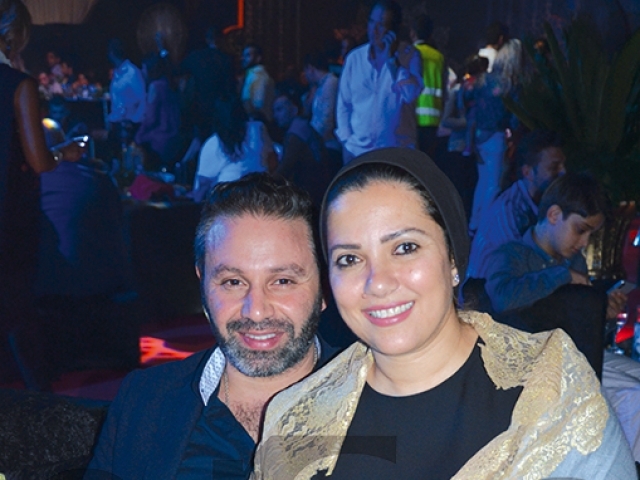 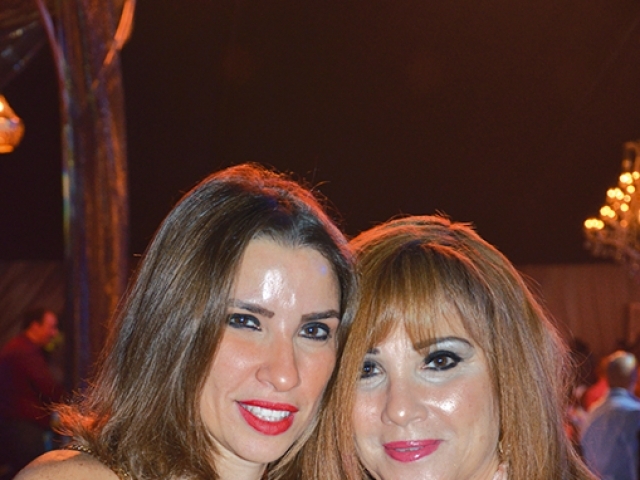 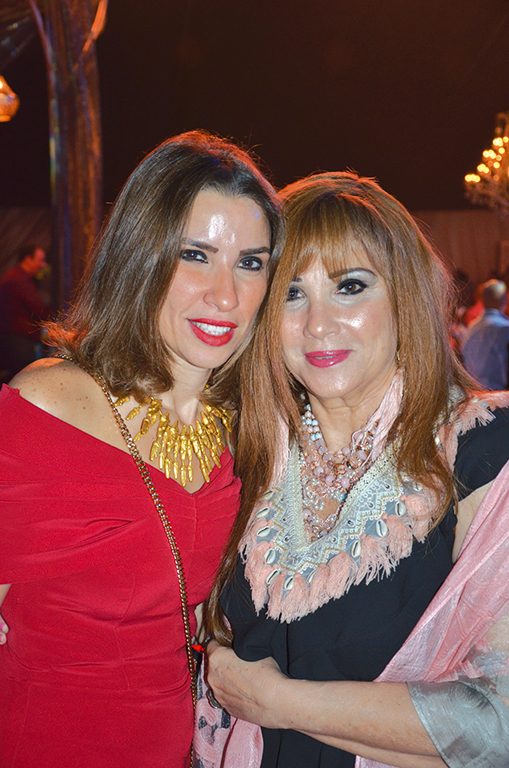 Rania Al-Mashat, Minister of Tourism and superstar Adel Imam. 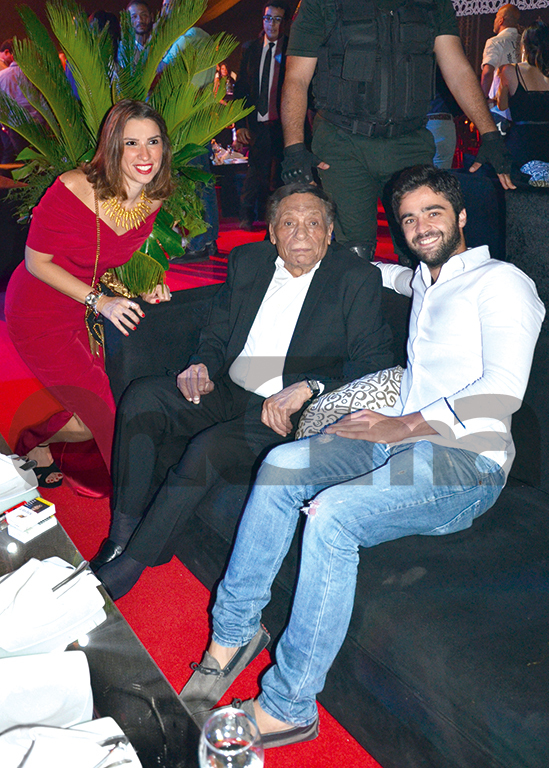 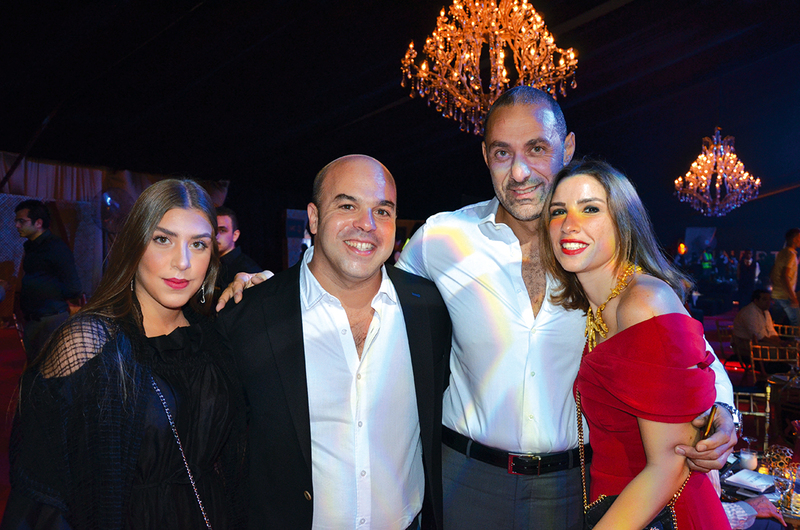 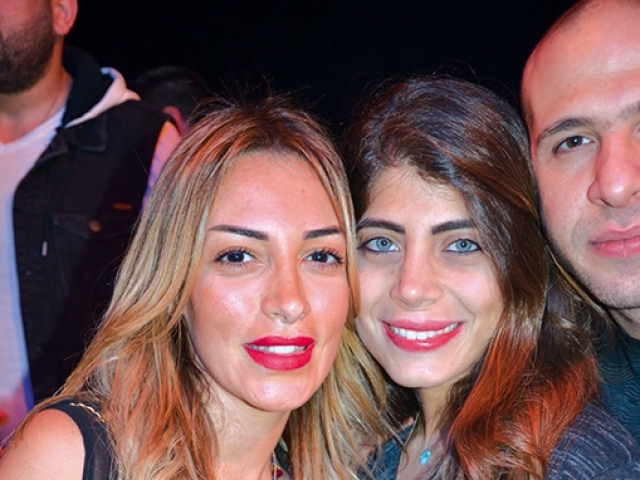 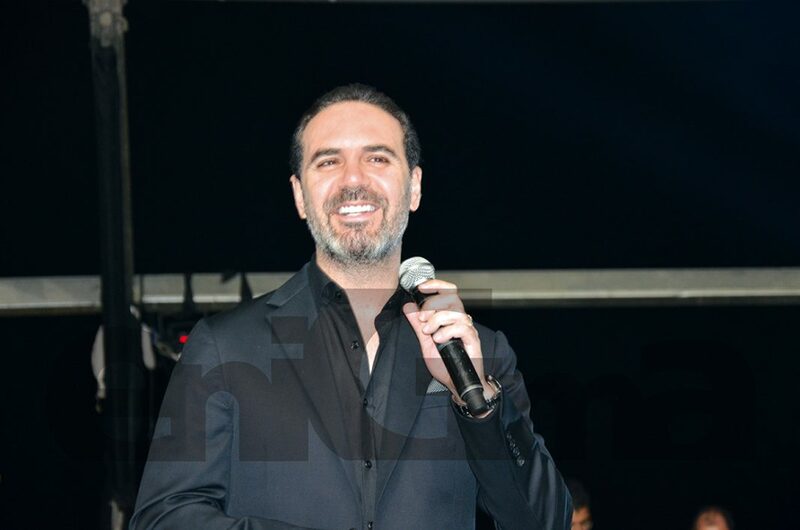 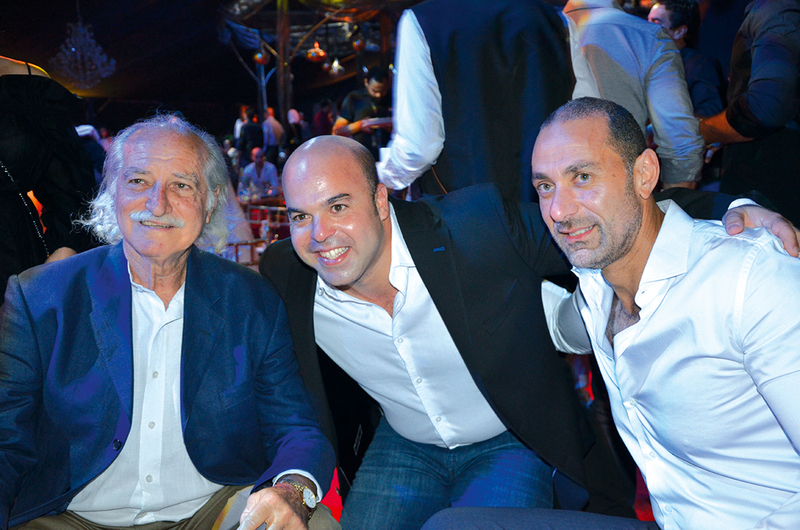 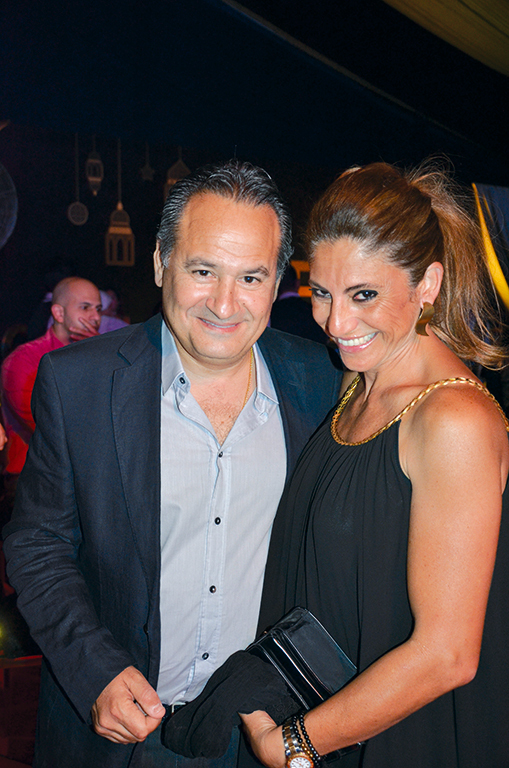 Guests enjoyed a memorable evening, during which Wael Gassar gave a beautiful musical performance that was appreciated by all.